Where We Differ: Best in class. Consensus’ Target Price of c.S$1.70 implies P/Bk of c.1.15x which is too low considering Mapletree Commercial Trust owns two of the best in class retail and office/business park assets and VivoCity is only valued at a cap rate of 4.75%, higher than recent mall transactions at 2.6-4.2% for arguably less-dominant malls. 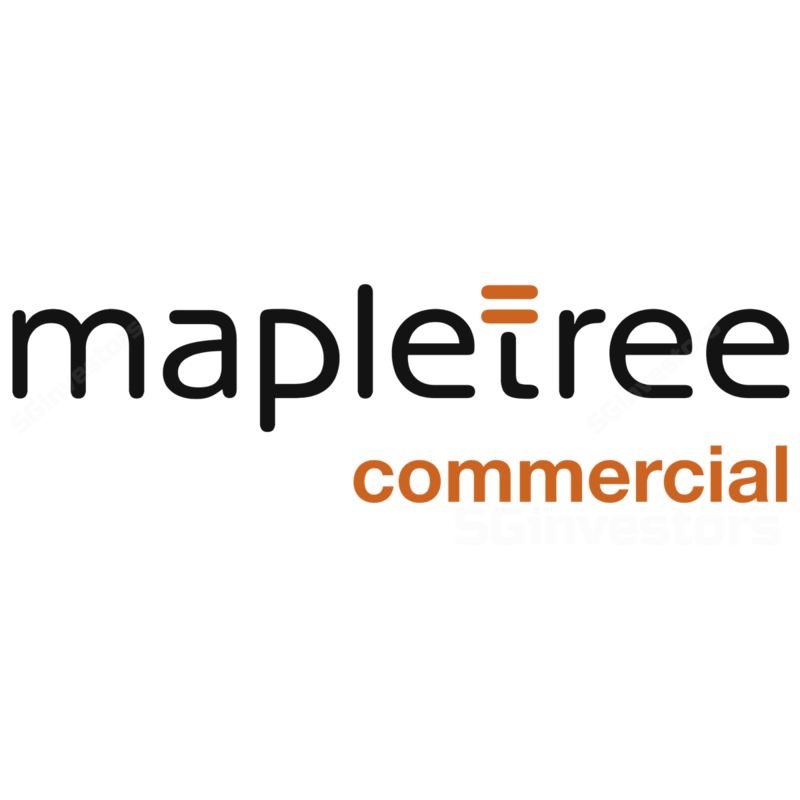 As expected, Mapletree Commercial Trust delivered a steady performance with 3Q19 DPU up 1.3% y-o-y to 2.33 Scts. This translated to 9M19 DPU of 6.83 Scts (+0.9%) which represents c.75% of our FY18 DPU estimates. Mapletree Commercial Trust’s office and business park portfolio also delivered a healthy set of results with Mapletree Commercial Trust’s other main asset Mapletree Business City I (MBC I) delivering 2.4% and 3.2% y-o-y increase in underlying 3Q19 revenue and NPI (stripping out c.S$1m in one-off pre-termination income in 3Q18). Including the one-off income, 3Q19 revenue and NPI for MBC I would have both fallen by 0.8% y-o-y. The property continues to benefit from inbuilt rental escalations and actual occupancy increasing to 97.5% from 93.3%. Committed occupancy remains high at 98.4% marginally higher than 97.8% reported in 2Q19.